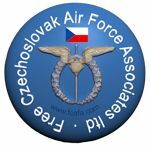 The unique diary of a Czechoslovakian navigator who served with No. 311 (Czechoslovak) Bomber Squadron during the Second World War. 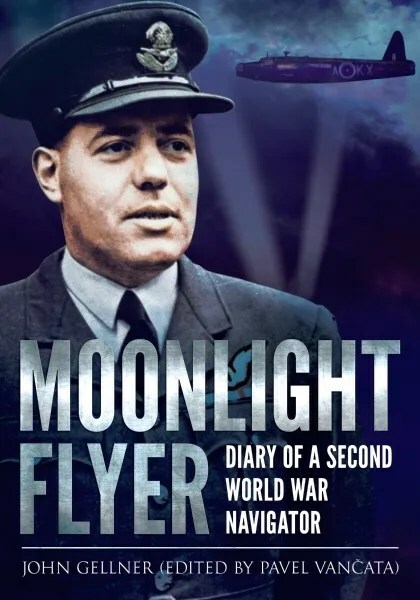 This previously unpublished diary gives a unique insight into the life of an airman during his first two years of the Second World War. Many of the unpublished photographs are from the only Czechoslovakian squadron within RAF Bomber Command. Complete biographies of all thirty-seven Allied observer students trained in the first air observer course run by the British Commonwealth Air Training Plan in Canada. One of the many wartime airmen who documented his day-to-day experiences in a diary was RCAF navigator John Gellner. Prior to the outbreak of the Second World War, Gellner was a lawyer practising in the Czechoslovak town of Brno. With the outbreak of war in Europe, he fled to Canada and trained as an air observer on the first course of the fledgling British Commonwealth Air Training Plan. Gellner began his operational tour with No. 311 ‘Czechoslovak’ (B) Squadron flying the venerable Vickers Wellington. It did not take long for Gellner’s abilities to shine, especially as an instructor in astronavigation. 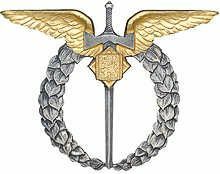 For his role in the attack on the heavy cruiser Prinz Eugen, Gellner received the coveted DFC. After thirty-seven operations over France and Germany, he was selected for pilot training in Canada. During his post-war service with the RCAF, he had a distinguished career as an administrative officer, retiring in 1958. Now a civilian, Gellner turned to writing and became one of Canada’s most knowledgeable and sought after aviation and military affairs journalists.